Home » Donkeys » It's castration day for Titos! It's castration day for Titos! Unfortunately today was the day Titos lost his male trophies…..yes it was time for the little chap to be gelded! Castrating donkeys is more risky than performing the procedure on horses as they have a tendency to bleed a lot more. The procedure was performed with Titos standing the whole time. All went very well and as you can see he soon got down to his favourite habit….munching! Titos will spend a couple of weeks quietly recuperating before going off to his new home. 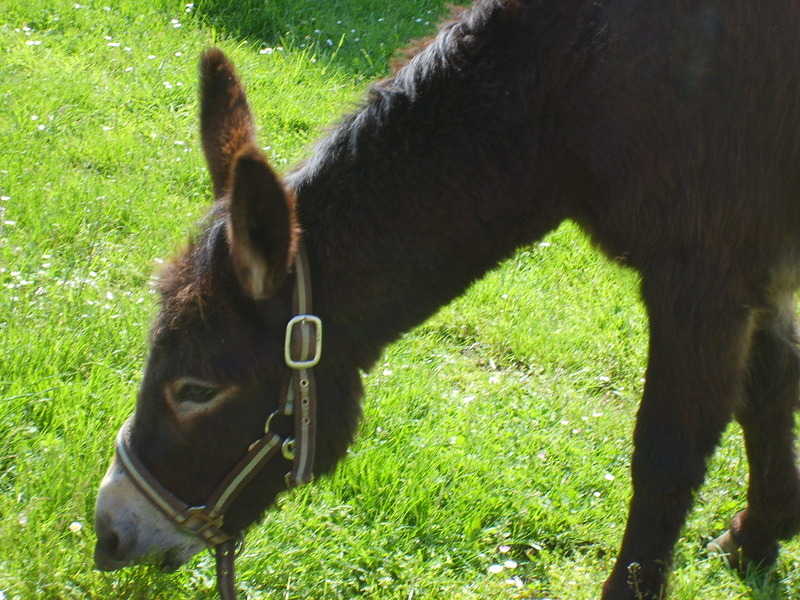 If you would further information on donkey castration please contact us.